This camp is themed and filled with tons of dancing, crafts, games, friendship, and fun! 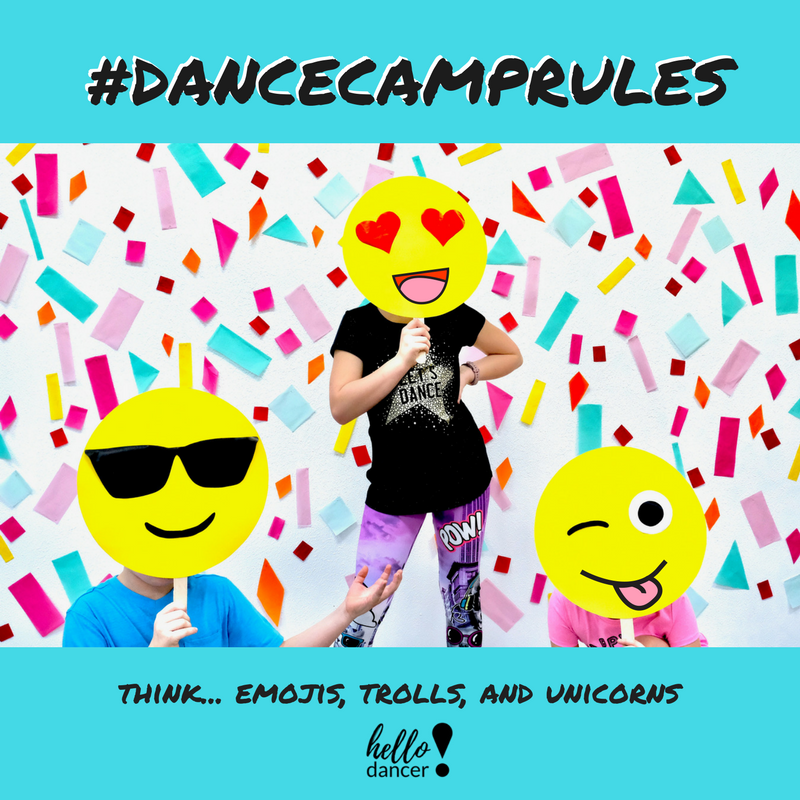 Grab your bestie and meet us on the dance floor for #DanceCampRules! In this Straight Up Awesome camp, your dancer will learn the coolest moves in the City of Hip Hop Ya Don’t Stop! Celebrate the new dances you learn, and maybe even create a few of your own, as you will put together and star in a dance music video! We may even incorporate some of your favs… like emojis, trolls, dab cats & more in our dancing and crafts! This camp is sure to have you dancing for days! Early Bird prices for Summer Camps end May 9th. Students have the options of bringing their lunch, or we will offer lunch for $5. For students ages 5-12, you may drop off as early as 8am, and pick up as late as 5:30pm for $10 per day or $50 per week.